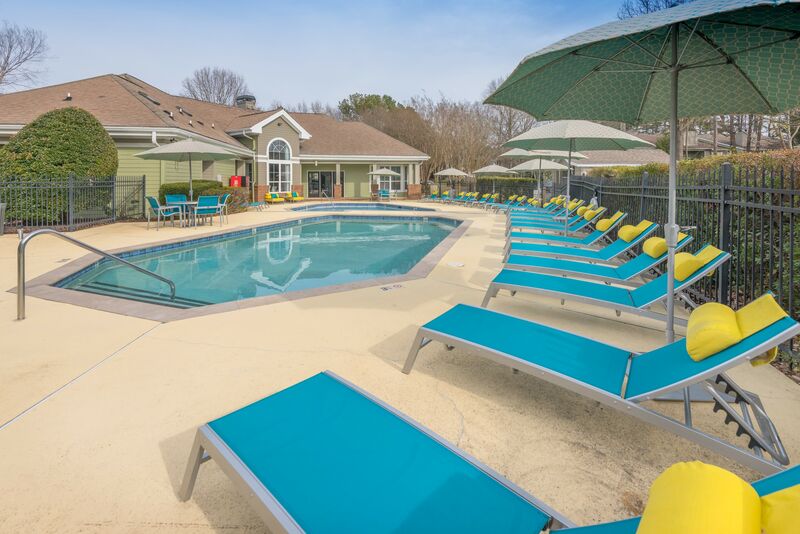 Explore the online photo gallery to see the park-inspired grounds, upscale interiors, and life-enhancing amenities at The Madison. 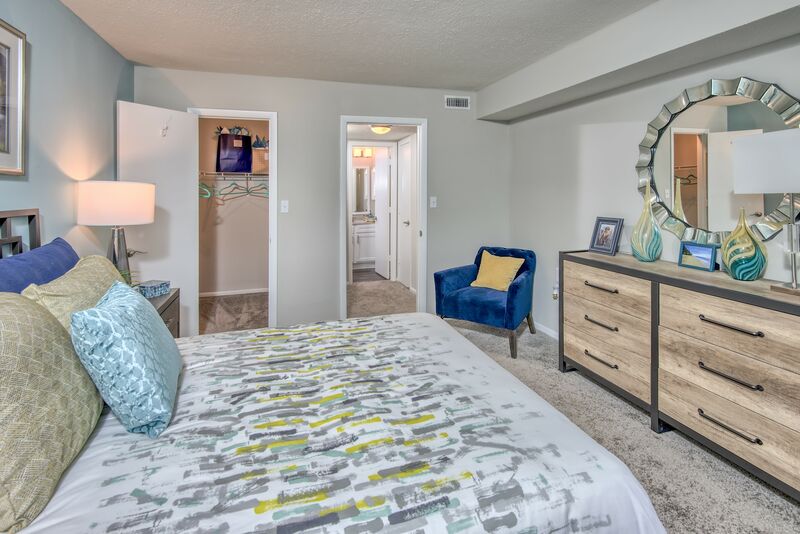 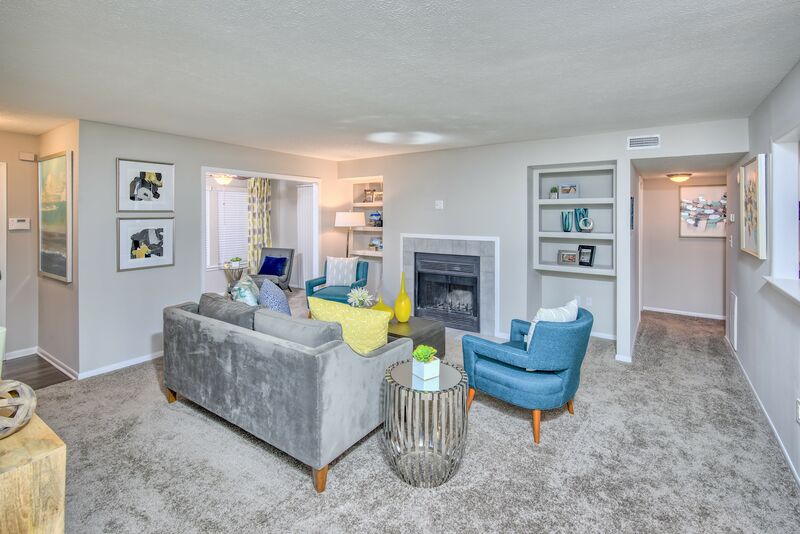 Designed to accommodate modern lifestyles, our one, two, and three bedroom apartments for rent in Charlotte, NC, embody ease and style. 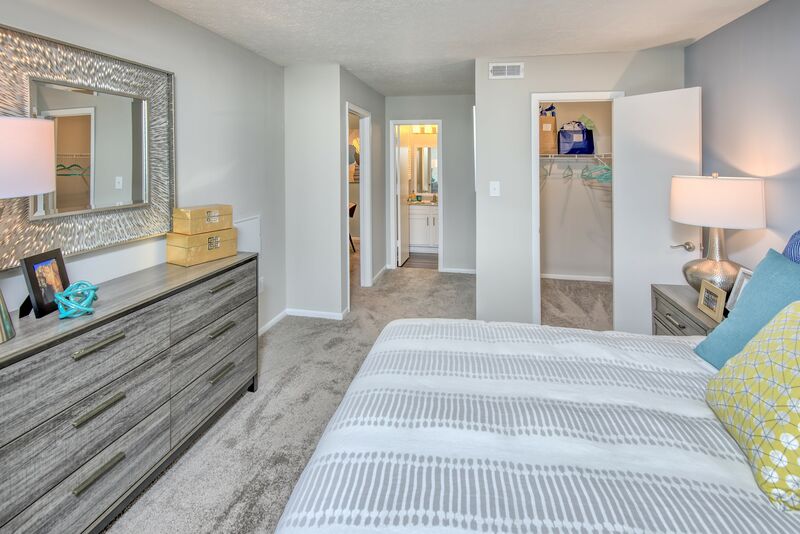 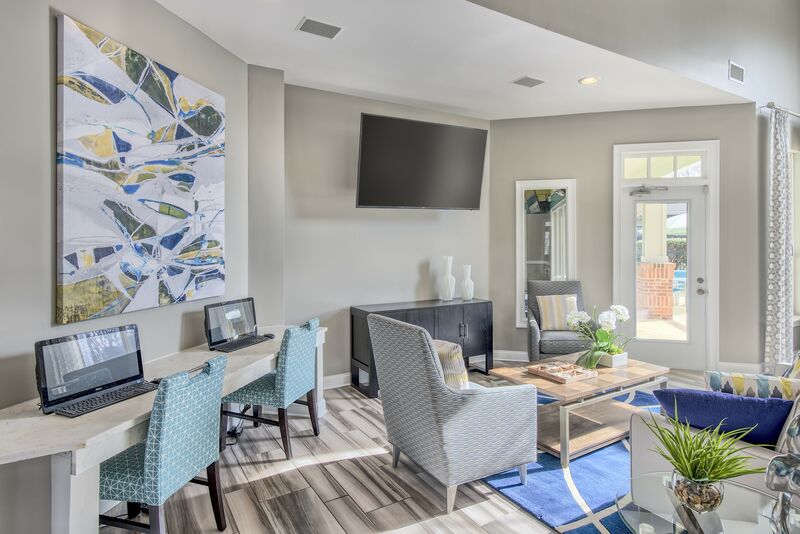 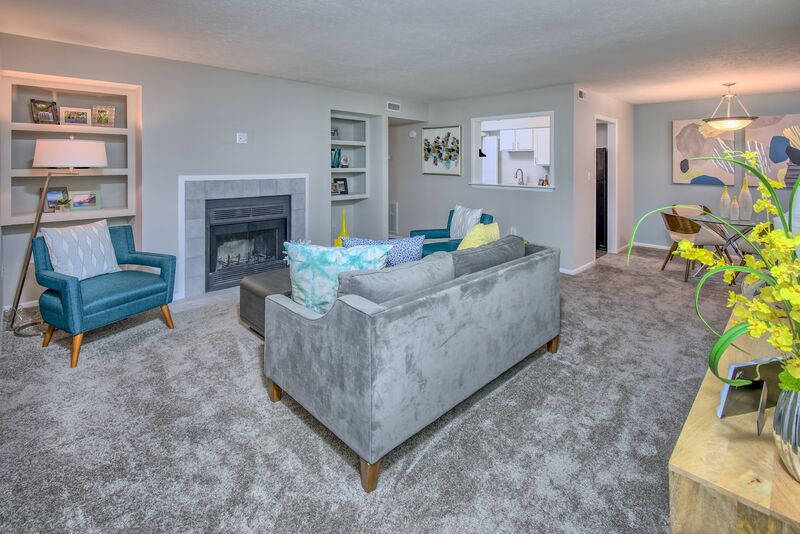 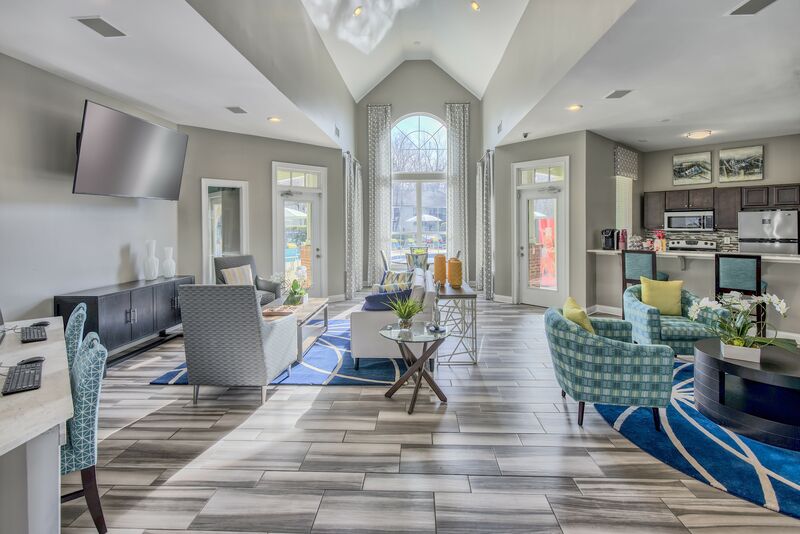 Each of our picturesque homes features lofty 9-foot ceilings as well as contemporary wood-style flooring, creating bright and sophisticated living spaces. 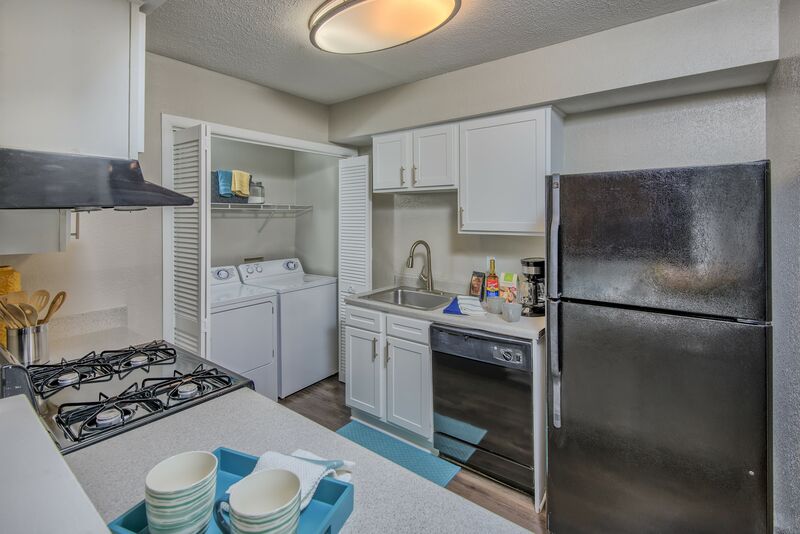 The highlight of your new home is the modern kitchen, beautifully appointed with black energy-efficient appliances and ample storage space. 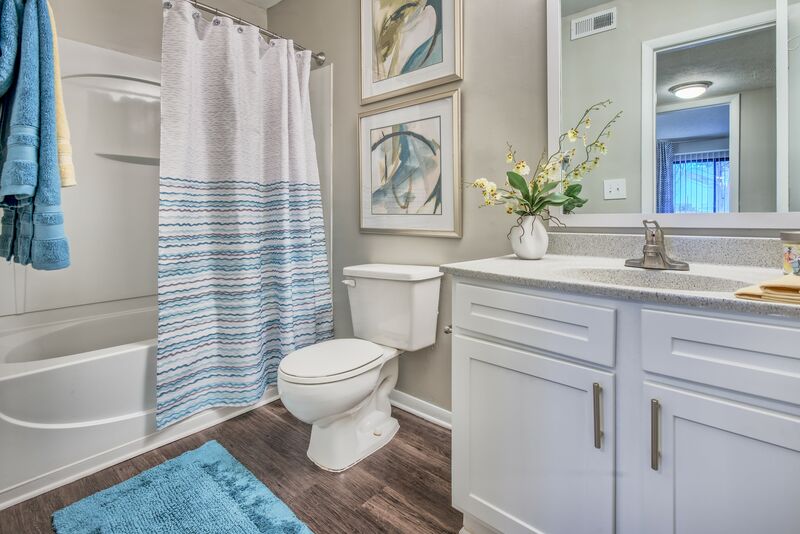 Select homes also feature relaxing garden soaking tubs and quaint wood-burning fireplaces, perfect for warming up on cool winter nights. 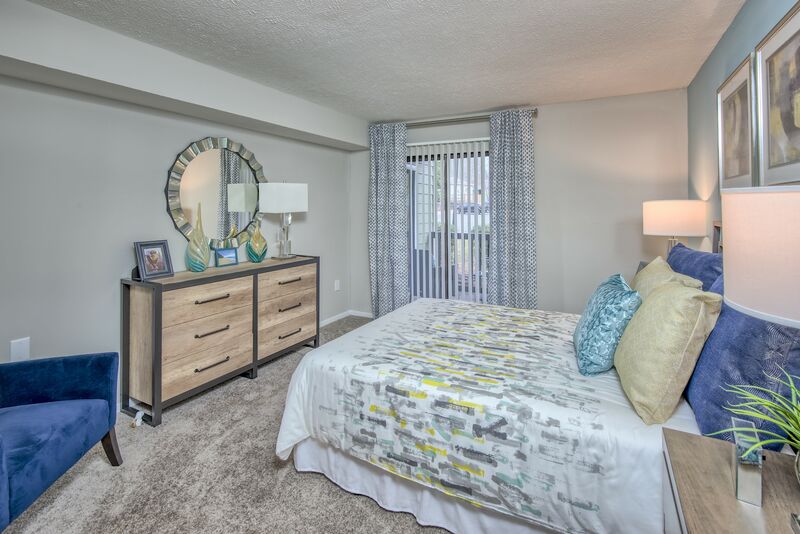 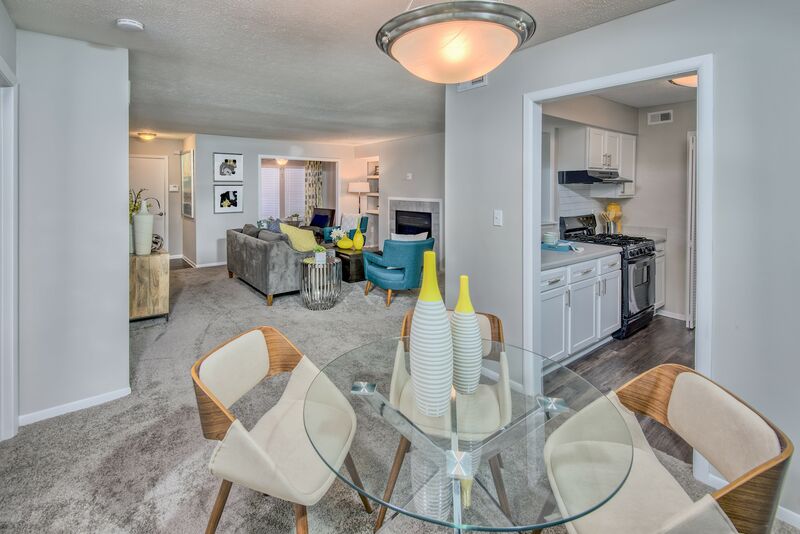 Discover the joy of easy, contemporary living at The Madison. 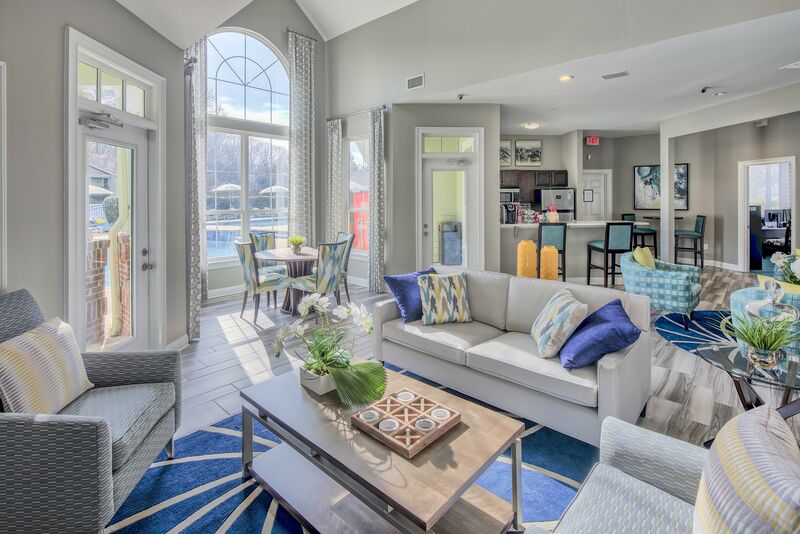 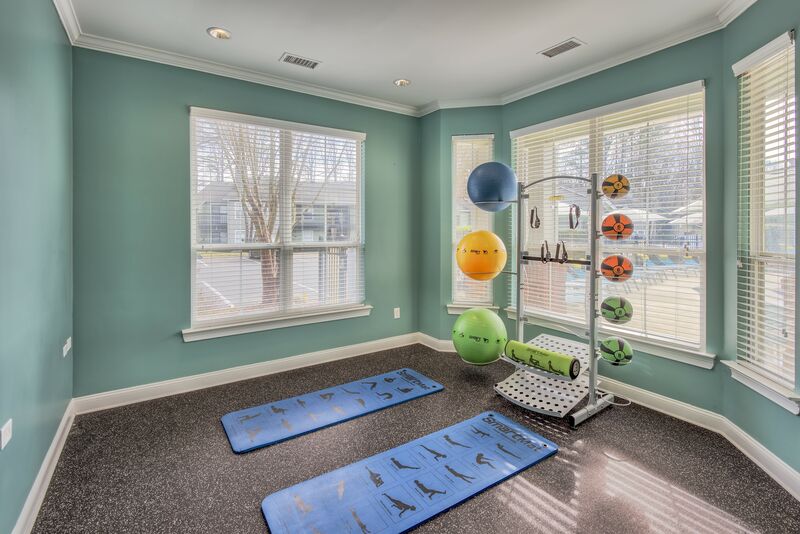 Our desirable community amenities elevate your everyday life and provide much needed relaxation. 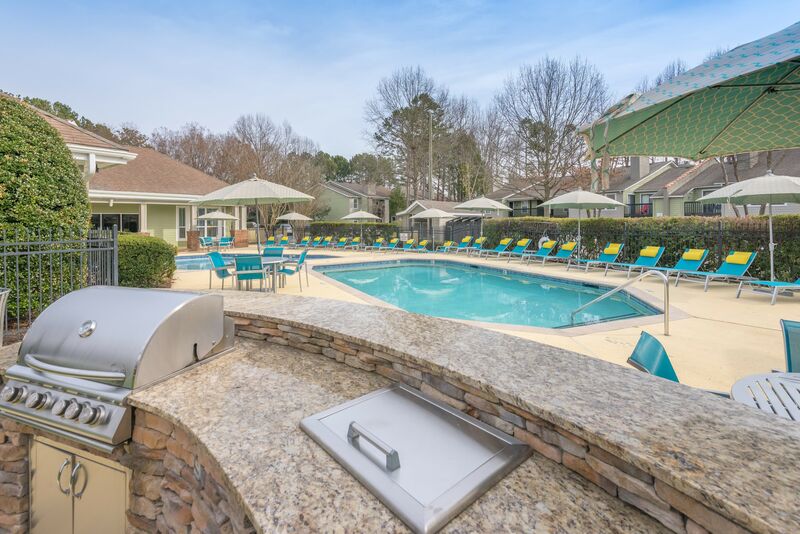 Cool off when the weather turns hot at one of the three resort-style swimming pools. 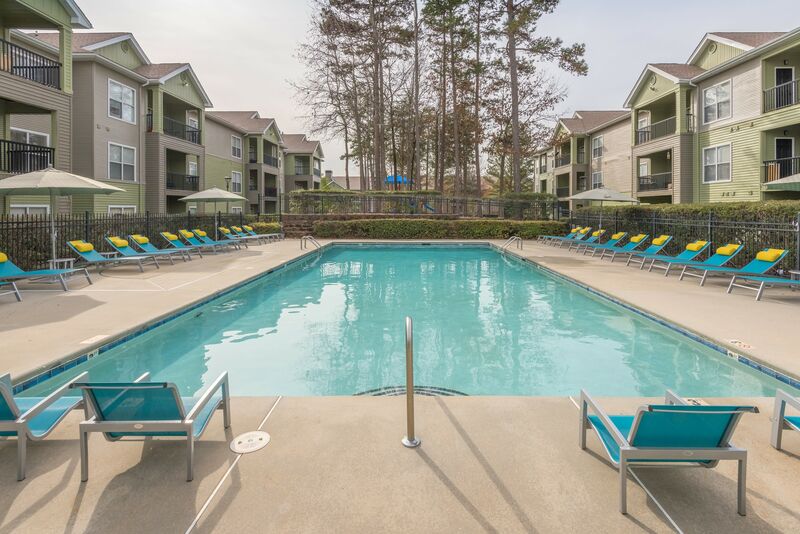 After you soak up the sunshine on our breathtaking sundecks, wade in the refreshing waters. 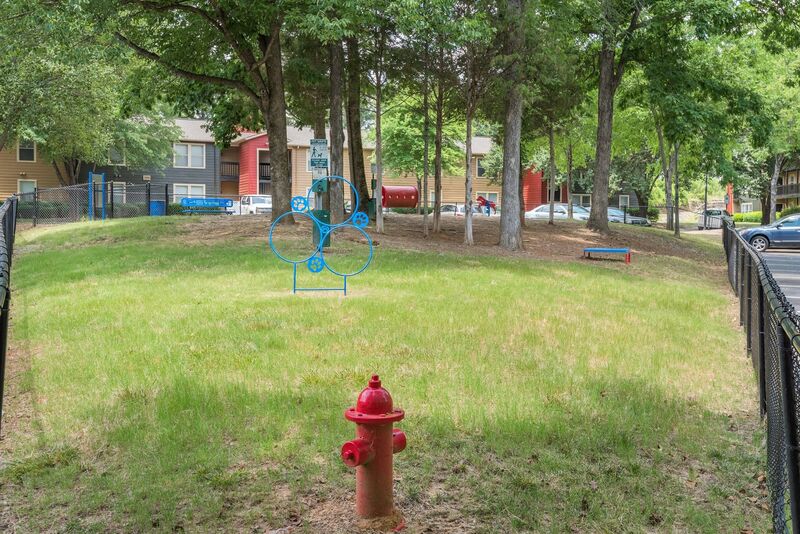 Make an evening of it and enjoy an easy meal at the outdoor barbecue and picnic area. 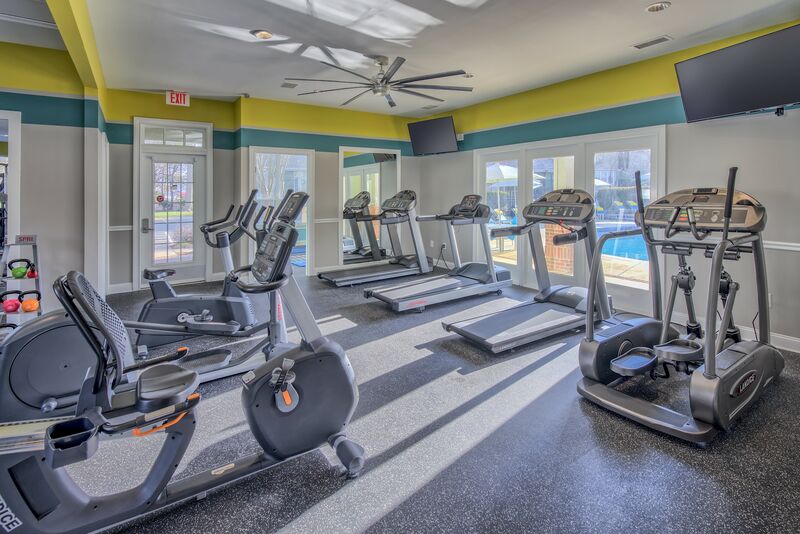 Hit the weights at the fully equipped fitness center or go for a jog along the community walking trail. 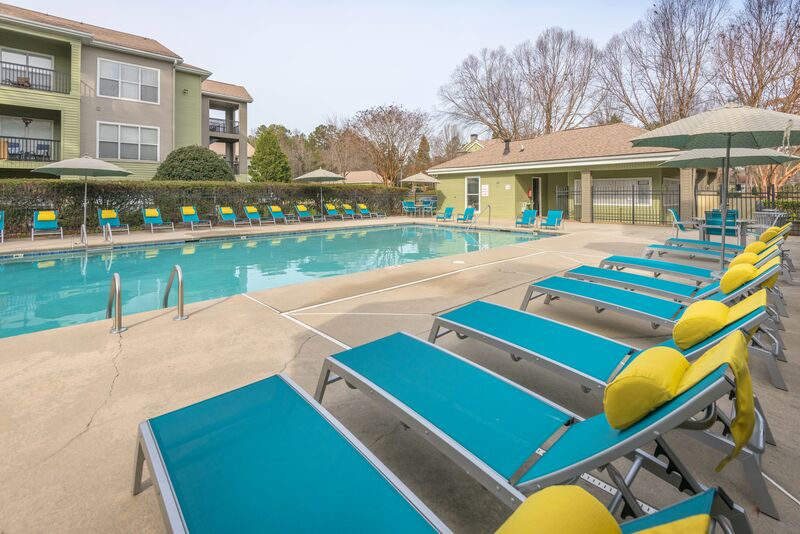 As a resident of our pet-friendly apartments for rent in Charlotte, NC, you and your pup also have exclusive access to our onsite dog park. 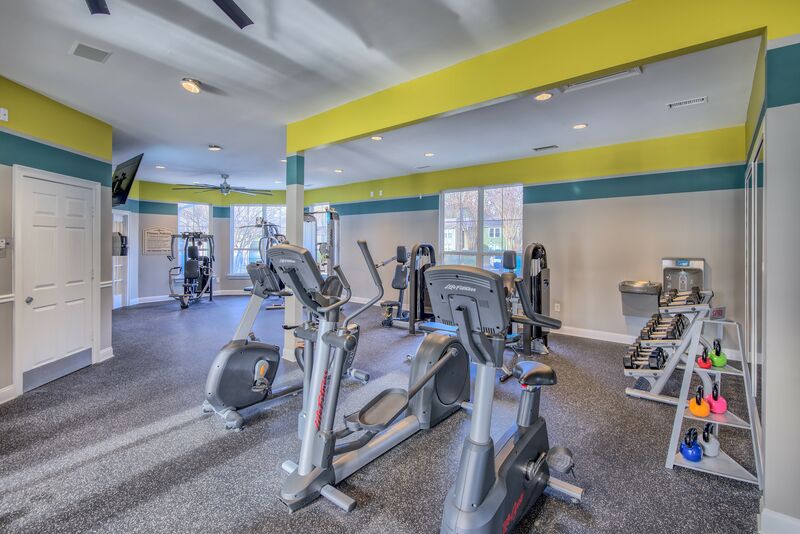 Upgrade to a better way of life at The Madison. 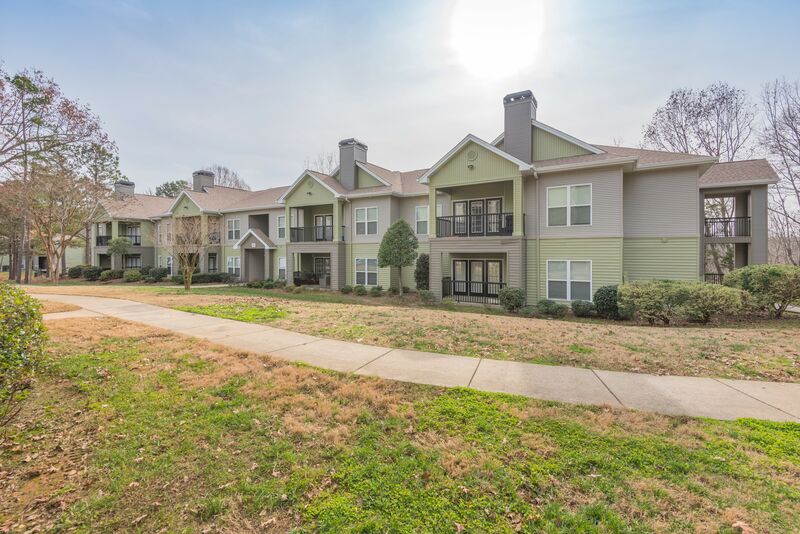 Get in touch today to schedule a walk-through of our East Forest, Charlotte, NC, apartments for rent near Matthews.